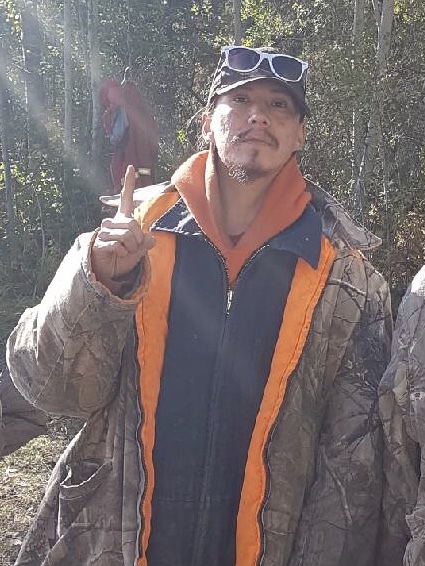 Mr. Georgie Bigstone of Wabasca, Alberta passed away suddenly at the University of Alberta Hospital on Monday, November 19, 2018 at the age of 31 years. A Wake Service will begin at 4:00 P.M. on Monday, November 26, 2018 at the Wabasca Community Hall. A Funeral Mass will follow at the Wabasca Community Hall on Wednesday, November 28, 2018 at 1:00 P.M. with Reverend Richard Waye and Pastor Leonard Alook officiating. Interment to follow in the St. Johns Anglican Cemetery.